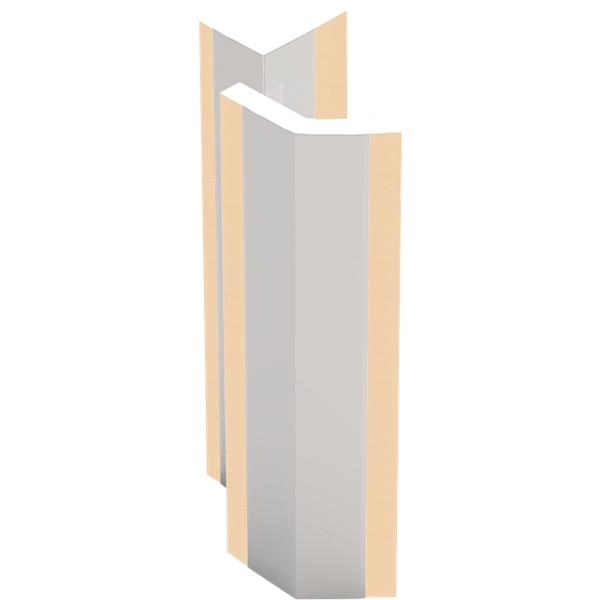 Stainless steel corner guards offer a tough yet beautiful look to your building. A highly configurable product guarantees your needs will be met. Available in type #430 or #304 stainless steel with a variety of patterns which are sure to enrich the quality and look of your building.